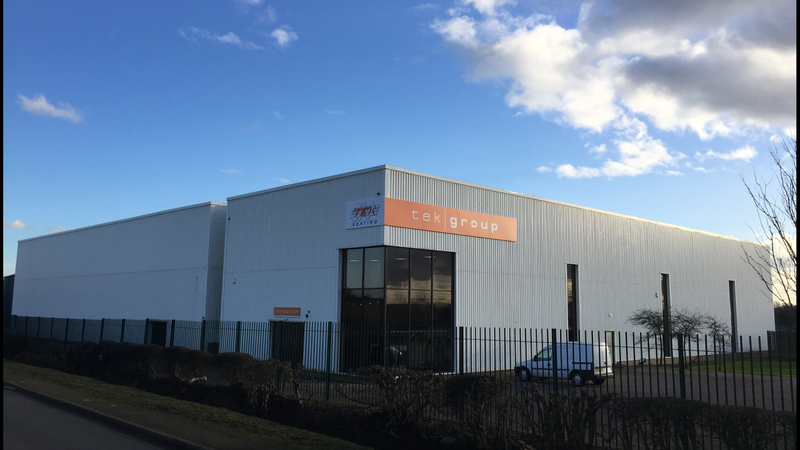 The TEK Group operates a state-of-the-art design and production facility in Rearsby, near Leicester, which manufactures products to the highest quality standards with ISO 9001 certification supported by our in-house TQS production focused quality system. This ensures each product, regardless of volume, meets the specification and conformity of our customers every time. Our skilled, experienced production teams are committed to our culture of quality and workmanship which has enabled us to become one of the market leaders within the defence sector. Our flexibility and ‘can do’ attitude allows us to respond quickly to customer demand and exceed expectation. The ProTEK® brand has become known as the benchmark for quality and market leading innovation.